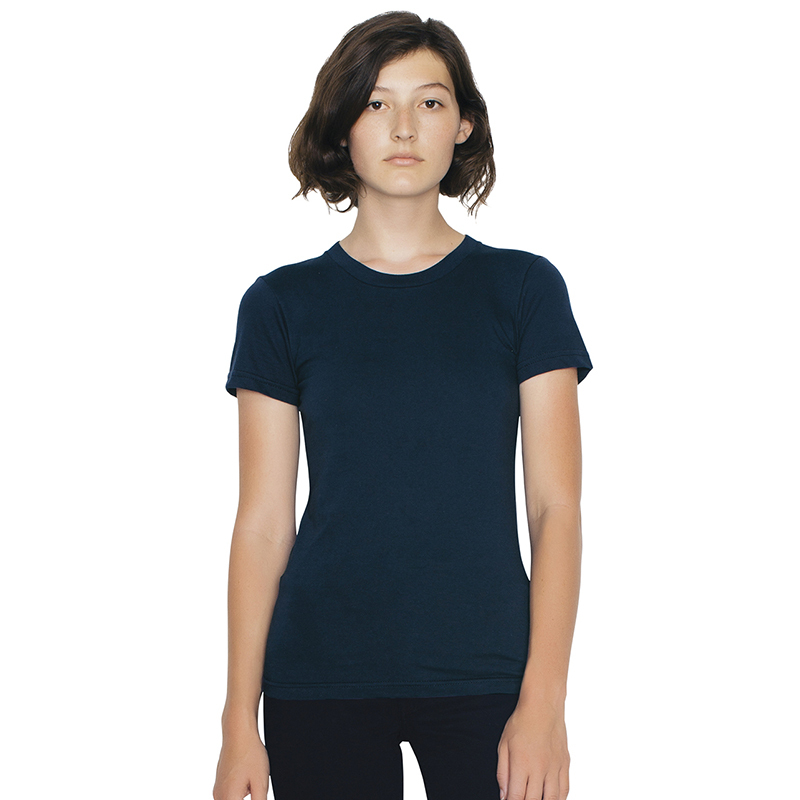 The classic ladies tee by the masters of casual fashion, American Apparel. 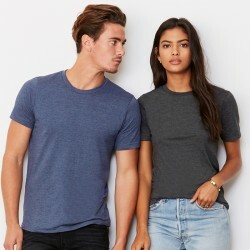 Famed for its classic tapered feminine fit and premium construction, the American Apparel Women's Fine Jersey Tee has become an industry classic, and with good reason. This tee is crafted from soft 100% cotton, making it extremely comfortable and durable. 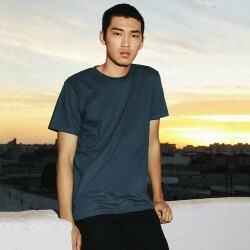 Add your own design or logo to this American Apparel t-shirt to give your wardrobe a premium upgrade. 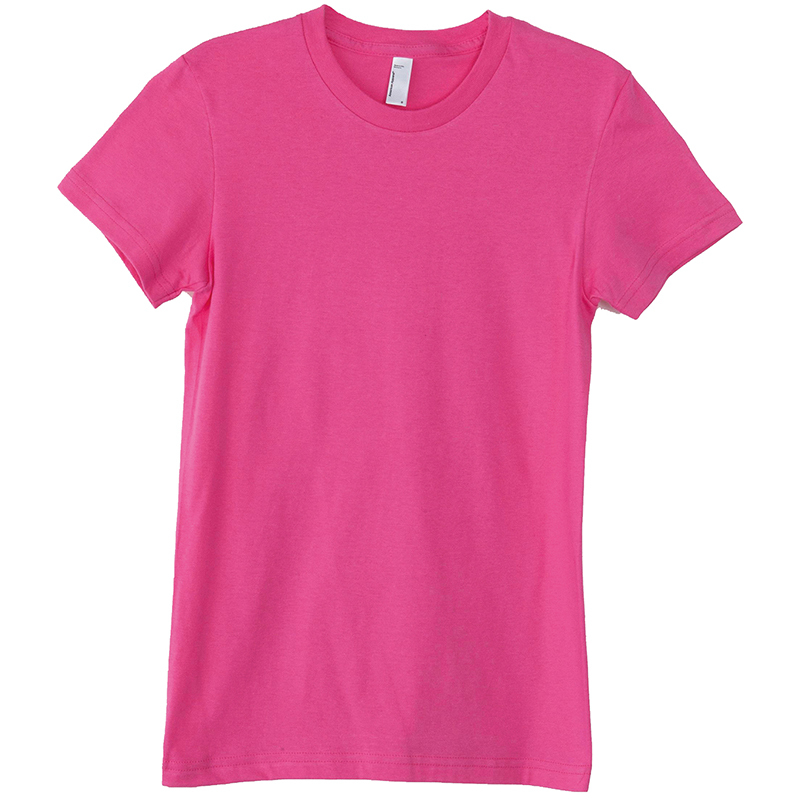 Click the link above to use our online designer and customise the American Apparel Women's Fine Jersey Tee!